Acadia National Park marks the top of the list as the best vacation destination along the upper east coast. Next door to Bar Harbor ME and in the heart of Downeast Maine, the attractions and activities within Acadia and Mount Desert Island are easy to explore. 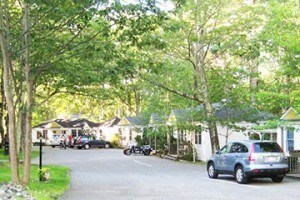 If you are planning a trip to Acadia National Park and looking for lodging in Bar Harbor Maine, you've come to the right place. 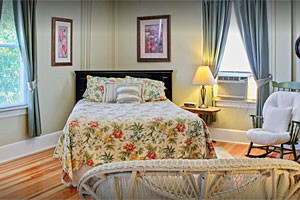 The Acadia and Bar Harbor Maine Lodging Guide is the most comprehensive online lodging guide in the area. 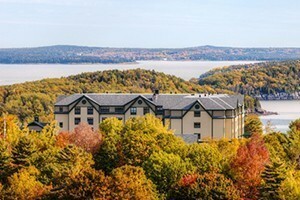 Discover Bar Harbor ME hotels, motels, vacation rentals, cabins, resorts, condos, lodges, guest ranches, bed and breakfasts, and more!